The article then mentions that Itsuno jokingly said “Tell her!”, gesturing to the Capcom representative present at the interview who could pass on requests like that to the higher-ups at Capcom. 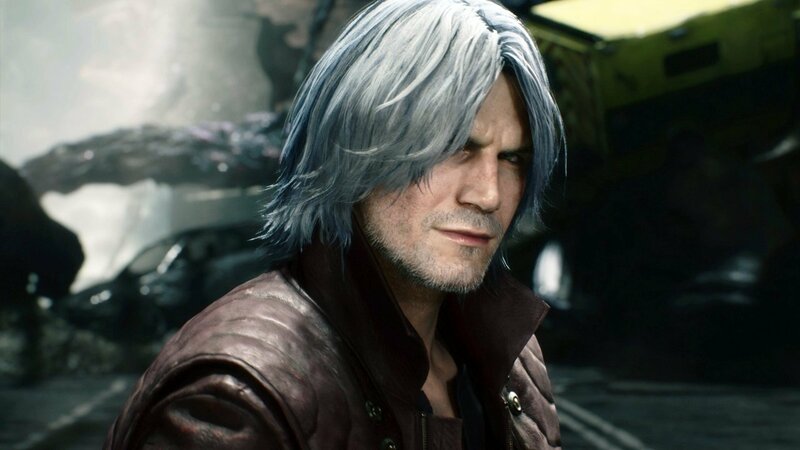 So there you have it – seems like the chances of Dante appearing in Smash are pretty slim right now, especially given the fact that all of the characters for the Fighter Pass have already been selected. Will we see a Devil May Cry game on the Nintendo Switch at some point though? What do you think? Let us know in the comments below.